television, records, and in the cultural media as well. 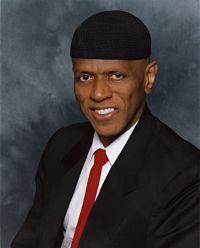 He earned the Masters of Music degree in Jazz/Commercial Composition from Manhattan School of Music, New York, N.Y., where he studied composition with Richard DeRosa and film scoring with Ed Green. MaultsBy earned the Bachelor of Arts degree in Mathematics and Music from Lake Forest College, Lake Forest, IL. In addition, he attended Columbia University, New York where he studied composition with the late Vladamir Ussachevsky and electronic composition with Mario Davidovsky. Sugar, as well as for the National Companies of "Don't Bother Me, I Can't Cope," the play "Paul Robeson," and numerous other Off-Broadway productions. He is currently the Director of Music Ministry at the Church of Saint Marks in Brooklyn. 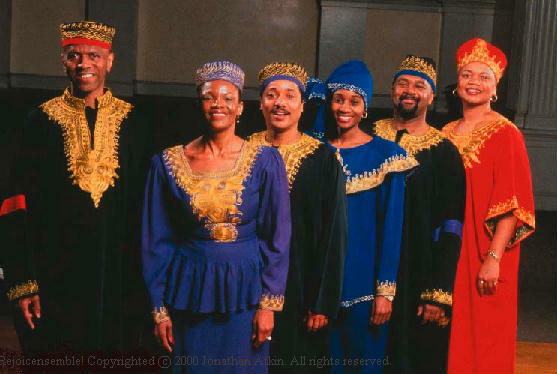 For more information on Carl MaultsBy: http://www.rejoicensemble.org/rejoicarlbio2.html. your concert, spiritual & liturgical needs. Rejoice in the Music!